Many people are asking "where are bookmarks store on Mac". Actually, Safari bookmarks are all stored in a file named as Bookmarks.plist. It is in the destination: ~/Library/Safari/. You can find it by going to the Go menu, choosing "Home". Open the library folder and open the Safari folder. Also, as an official browser from Apple, every Mac user uses Safari for safety and security. Out browsing history and bookmarks are really important to us because if we want to visit a certain website or content again, we would need our browsing history and sometimes bookmarks. When you like some content on the internet, you bookmark it so that you can read it again in the future or get help from it. But accidentally deleting or losing your bookmarks is a very painful thing. You lose all the favorites from your browser and think that you will never be able to get them back. 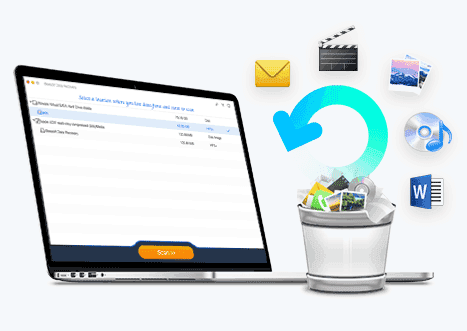 If you have experienced this and you want to know how to recover deleted bookmarks from Safari without time machine and restore Safari bookmarks from time machine backup, check out the best 2 ways of recovering deleted Safari bookmarks. If your Safari bookmarks disappeared on Mac, then the first thing you need to know is, there are various advantages to recover deleted bookmarks Safari without time machine on Mac. 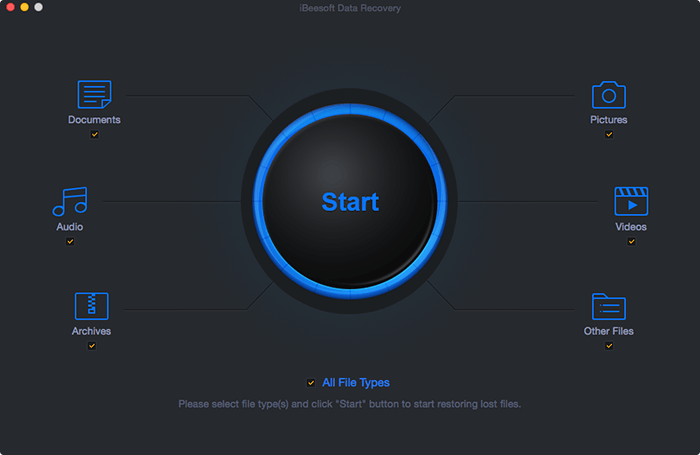 You get a 100% recovery rate and zero data loss process without time machine. Using time machine is free but using an advanced tool for the process will help you to stay tension free and get a successful result. You need to use iBeesoft Data Recovery software to restore safari bookmarks without time machine. It supports more than 1000 file types on mac. 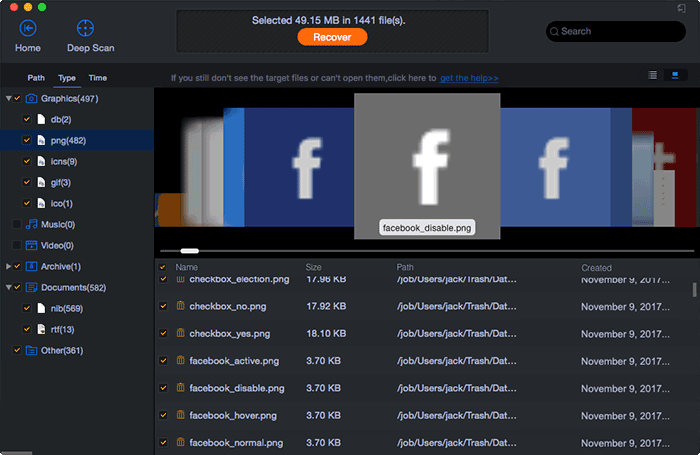 You can easily and completely recover deleted files on Mac or removable devices and unformat SD card, hard drive/volume, SSD, USB, digital camera, etc. It can recover deleted or lost data from Mac and all kinds of hard drives, including SD card, USB flash drive, external hard drive, etc. It supports 2 recovery modes to meet your requirements for Safari bookmark recovery: Quick Scan and Deep Scan. It can recover data from Mac in various issues such as – accidental deletion, system crash, Virus attack, macOS update, other scenarios etc. 1. You need to download and install the program on your Mac and launch it immediately. The Safari bookmark recovery software isn’t available on Mac App Store yet, you need to get it from the official site by clicking the download button, and set up your Mac to install apps from the trusted source. 2. In the new window, please only keep the "Other Files" checked and uncheck the other file types, which means it will shorten the scanning process, make the software only scan for deleted Safari bookmarks on Mac. 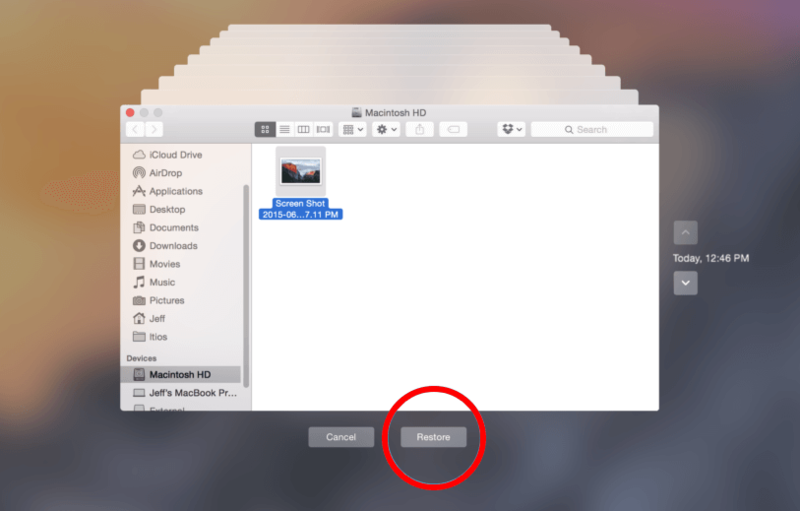 Click "Start" to recover deleted bookmarks safari without time machine on Mac. 3. From the new window, select the hard drive where your Safari bookmarks once stored. And then click "Scan" to scanning and recover deleted safari bookmarks Mac. The software will find all the deleted Safari bookmarks on your Mac. You can select the found bookmarks to preview. 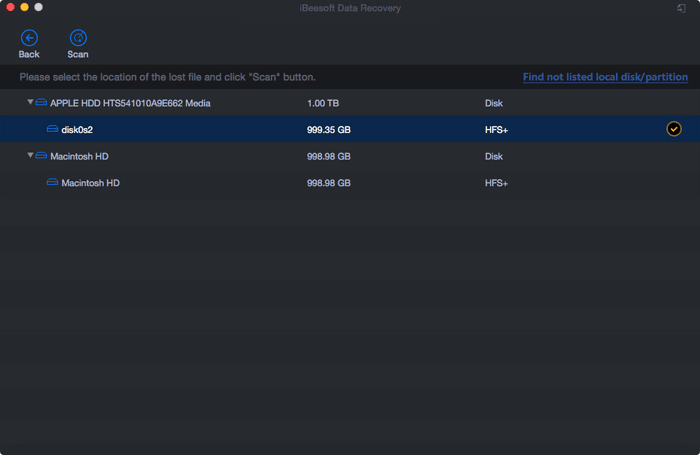 When finding the target ones, select them and click "Recover" to save them on your Mac. There are various advantages and disadvantages if you want to restore safari bookmarks from time machine backup manually. There are more disadvantages actually. Here are the pros and cons of this process. This process will take space from your computer’s memory slower than the usual process. If you are using an older Mac, you can choose when it can use more CPU time. The time machine has its own internal archiving system. Time machine requires an apple specific HFS+ filesystem to store backups. The backup doesn't record differences inside a file. It must be an external drive or an official apple network destination like TimeCapsule or Mac OS X Server to be supported by Apple. It will delete backups according to the official schedule. If any issue occurs, you can end up with all the history gone. The destination volume must be larger in size than the boot volume. Time Machine doesn't give you much control for backup data. So after knowing that there are so many disadvantages of using this method, it’s obviously not recommended at all. But if you still want to recover deleted bookmarks of Safari with time machine, follow this guideline. 1. First, you need to press Command-N which will open a new Finder window. 2. In the Finder, you need to hold down the Option key and select to "Go" and then choose "Library". 3. In the Library, you need to open the Safari folder. Inside that folder, you'll find a Bookmarks. plist file that contains all your Safari bookmarks. 4. You need to click and open your Time machine and choose "Enter Time Machine". 5. Now the Time Machine will run in your Safari window. Then you need to get back to the time when you accidentally deleted the bookmarks. 6. Now you need to click on "Restore" after you have reached the exact day and time. You will get an option to either keeping original (which replaces the current file) or having both of them. According to your choice, click on your desired option. Preferably, you'll want to keep both so you get the deleted bookmarks and also keep the new ones. After reading this article, you obviously know how to recover deleted bookmarks of Safari without time machine and where are bookmarks store on Mac? You can also choose to restore safari bookmarks from time machine backup but this option is not recommended for everyone. So if you want a 100% successful recovery of your bookmarks then you need to start using iBeesoft data recovery software.